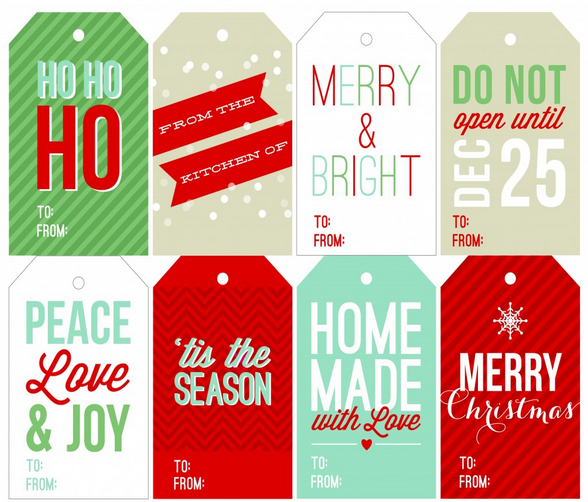 FREE Printable Gift Tags and Place Cards! 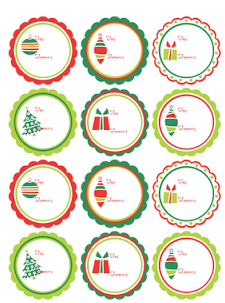 You are here: Home / Holidays / Christmas / FREE Printable Gift Tags and Place Cards! 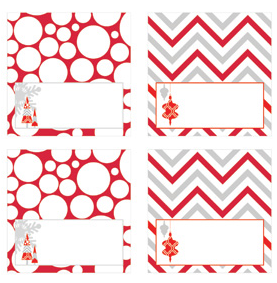 Are you still wrapping gifts and prepping for Christmas dinner? 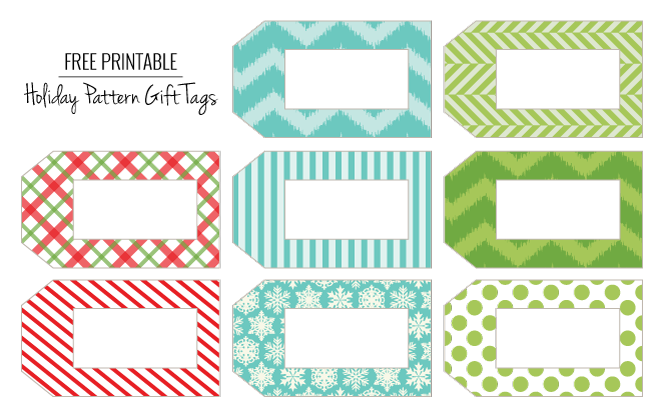 I love the FREE printables I can get to make my tags each year – I never buy them anymore. 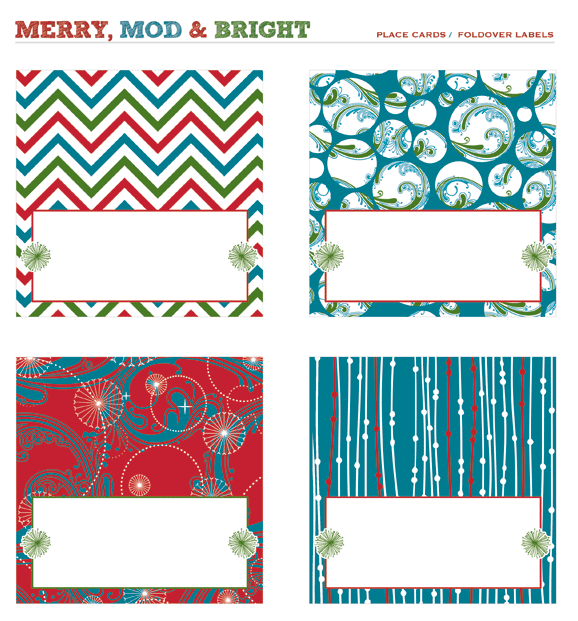 One day I will take the time to make my own – but, for now, thank Heavens for these great FREE resources! 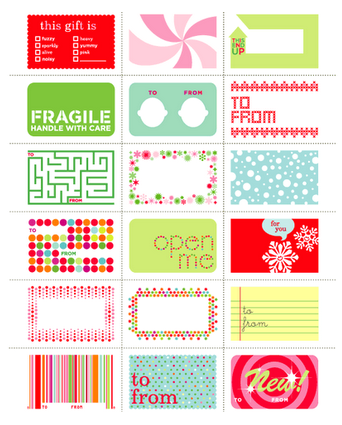 If so, here are a few FREE printables that might help!